Decades of experience and our constantly growing network of internal and external experts make us a reliable partner by your side. 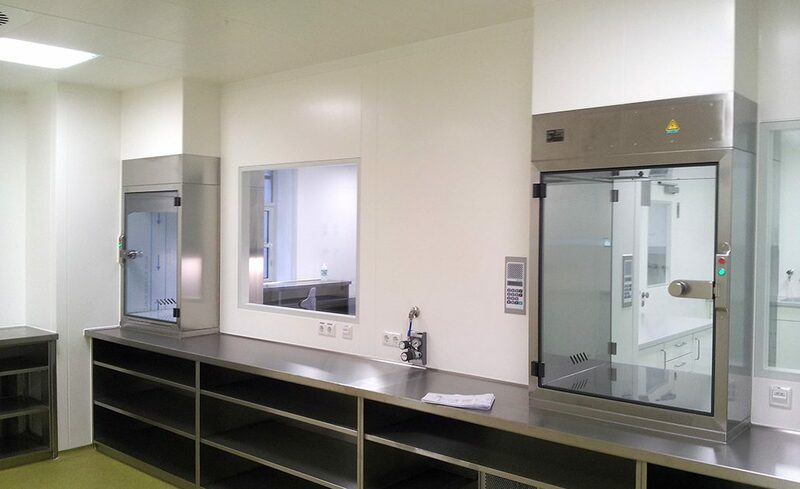 We offer you a cleanroom ceiling concept tailored to your needs. 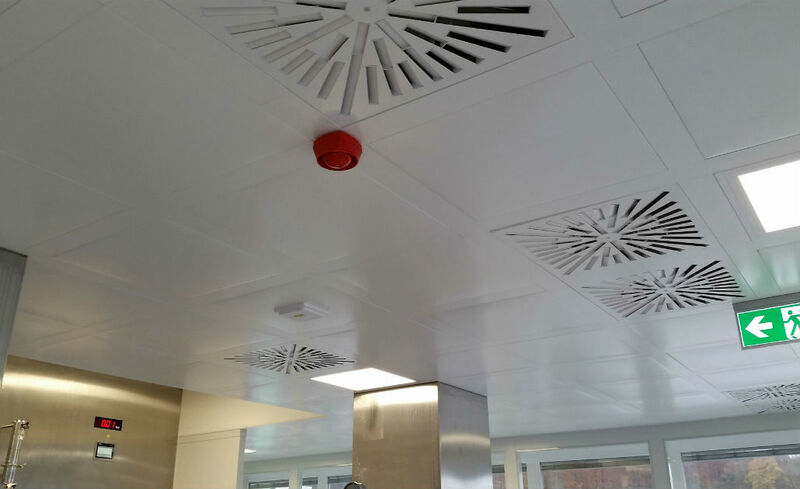 Our product range extends from the well-proven terminal box ceiling to the airtight walk-on tape grid ceiling. Discover our flexible cleanroom partitions and plan together with us your own individual cleanroom. 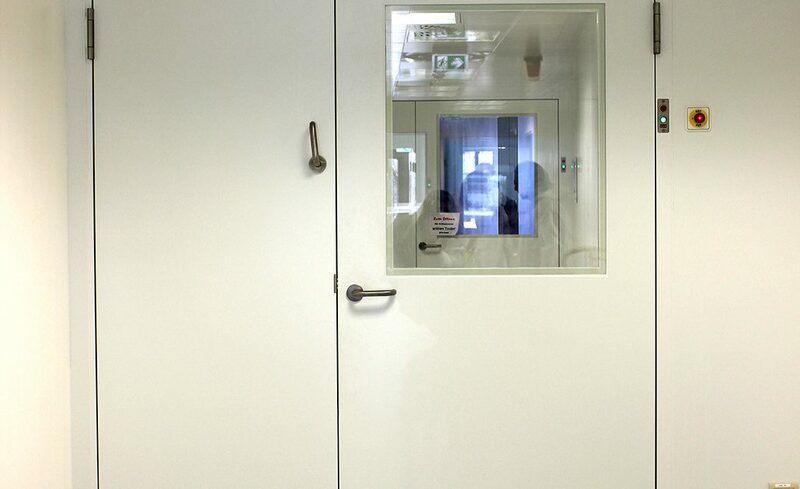 Our range of manual and automated cleanroom revolving / sliding doors allows you a symbiosis of functionality and design. 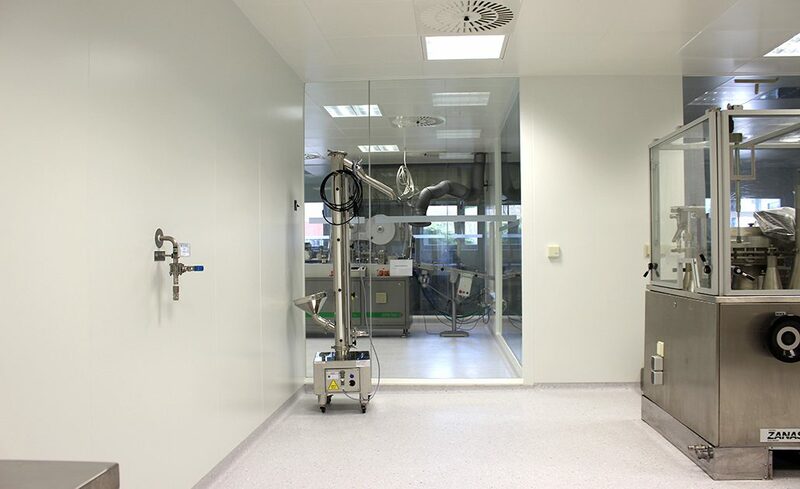 By installing a variety of additional components, it is possible to give each individual cleanroom its individual benefit. We take care of the complete realization of your cleanroom project from planning through execution to maintenance and care.